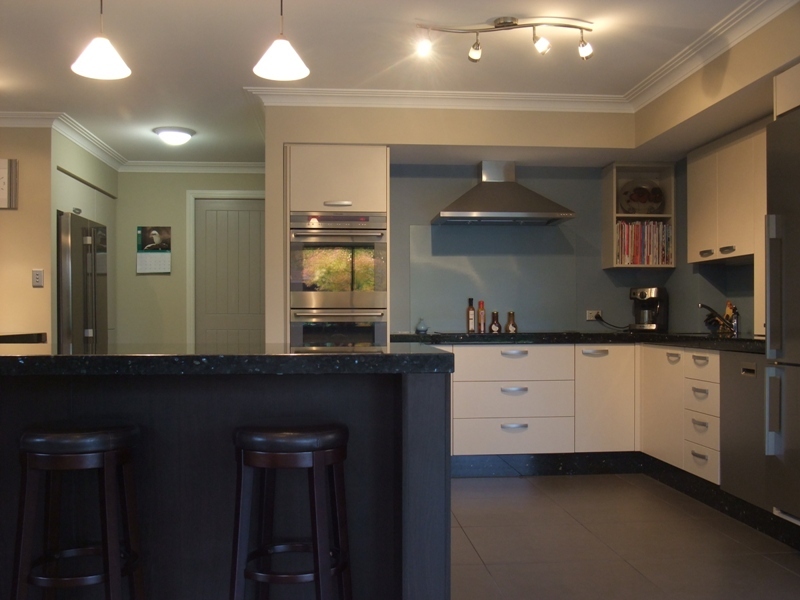 KITCHEN LOOKING DATED BUT STRUCTURALLY SOUND? 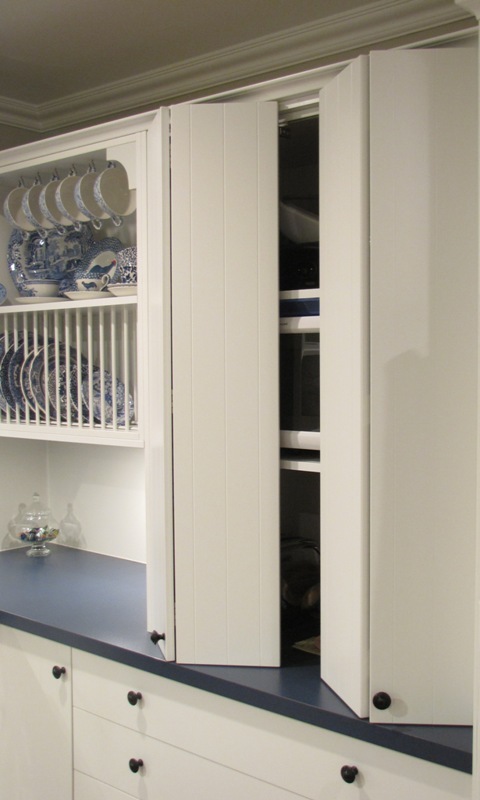 KEEP YOUR EXISTING KITCHEN AND REPLACE THE DOORS! have been installed in homes all around New Zealand. but can be easily replaced without major disruption. of the price, while greatly increasing the value of your home. 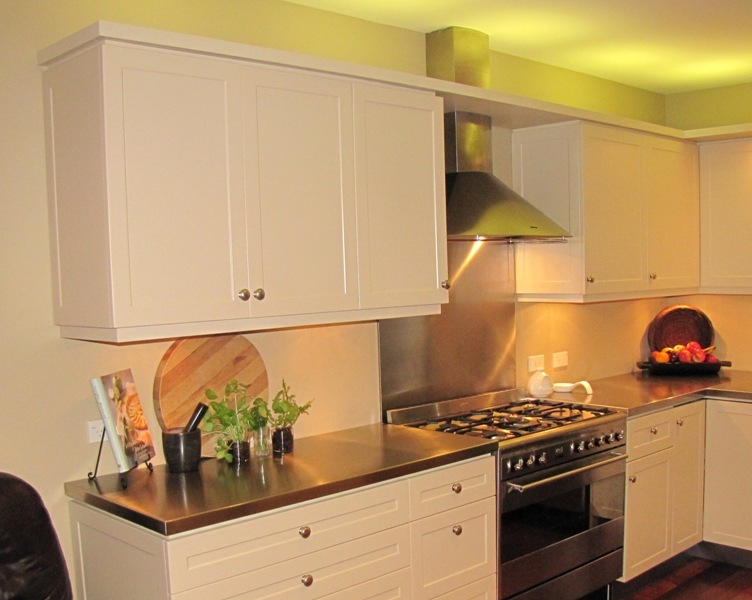 improve the function and style of your kitchen. 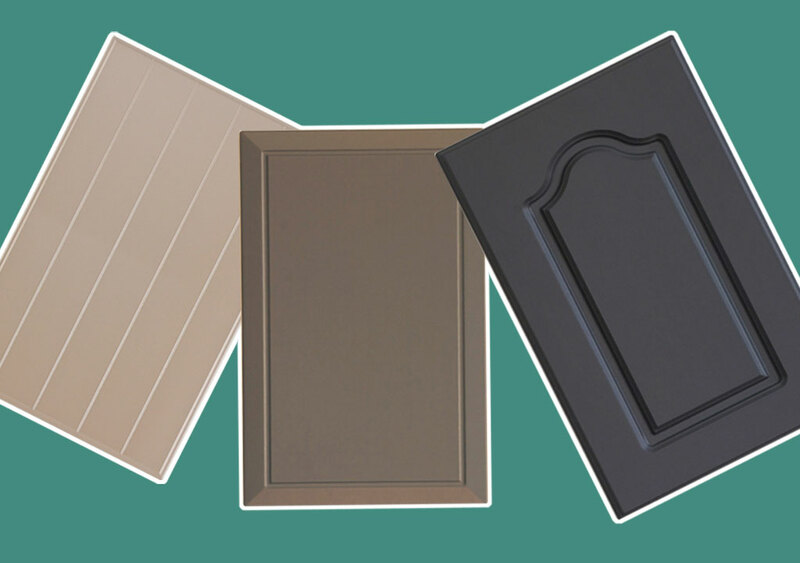 Choose from Melamine or Thermaform Doors, all come with a 10 year Manufacturers Warranty we have many styles and colours including High Gloss. Alternatively we have Paint Sprayed Doors in thousands of colours from Resene, Dulux or any major paint company using the latest technology ‘Eurofane’ Two Pot Paint. Additional features you may need. We have a vast range of handles including Stainless Steel to compliment your new doors. 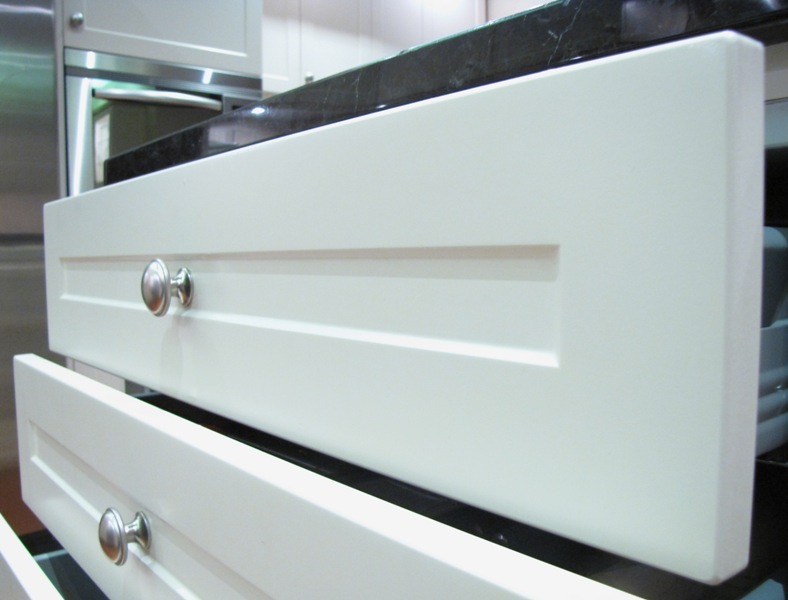 Damaged hinges can be replaced, open shelves or glass doors fitted if required. 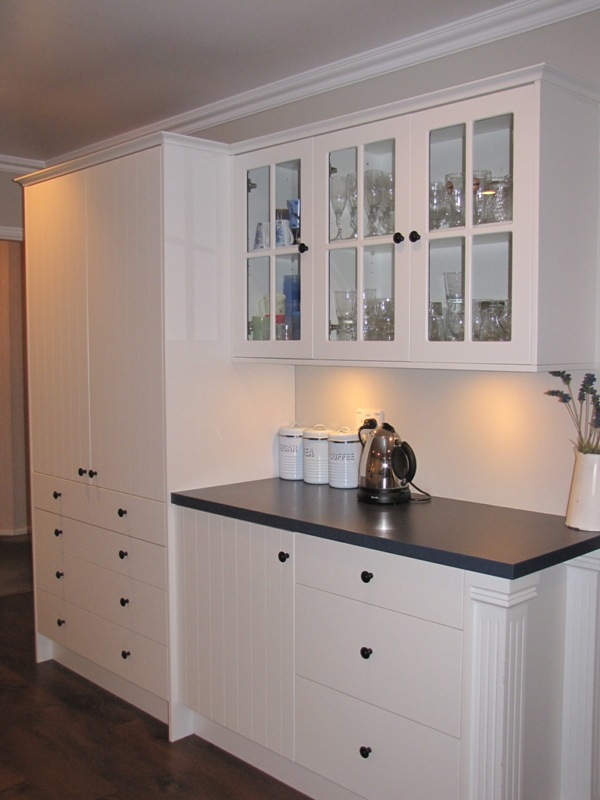 Additional custom made cabinetry can be installed. 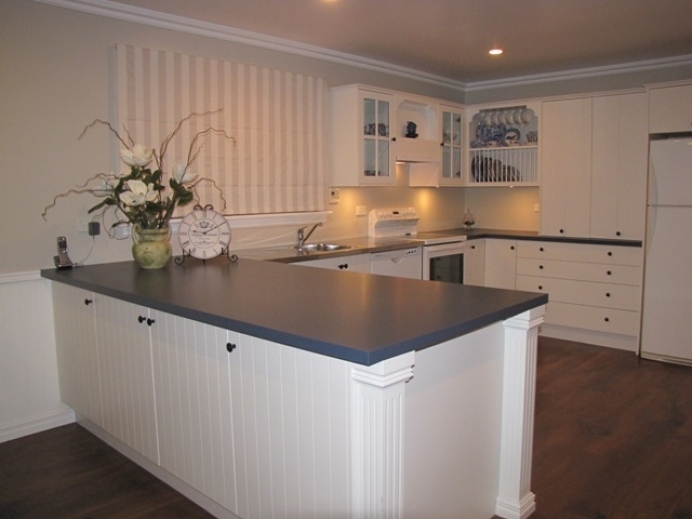 Bench-tops replaced and / or extended to create a good working environment and enhance your existing kitchen design. We can also organise:- Lighting / Flooring / Tiling / Replacement Sinks & Taps / Splash-backs & Electrical Appliances if required. 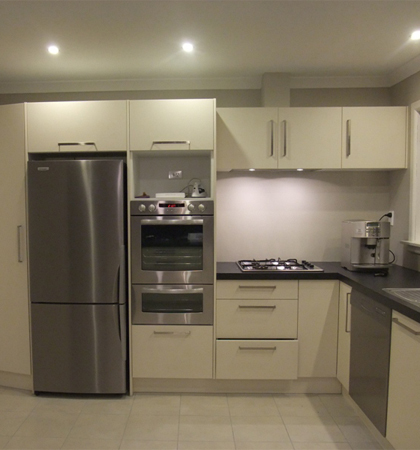 We have a Solution for Any Kitchen – A Complete Package made to N.Z Standards for N.Z Kitchens.